All our food is prepared to order by our full time chef and we strive to offer you the best possible value. 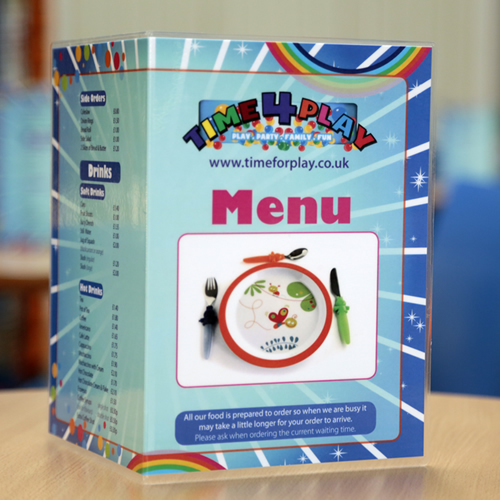 We have a varied menu including Breakfast Buns, Main course meals including Pizza’s , Burgers, Jacket potatoes , Wraps and Salads, we offer Light Bites and of course our Children’s Meals, we also offer our outstanding value Mega Deals. 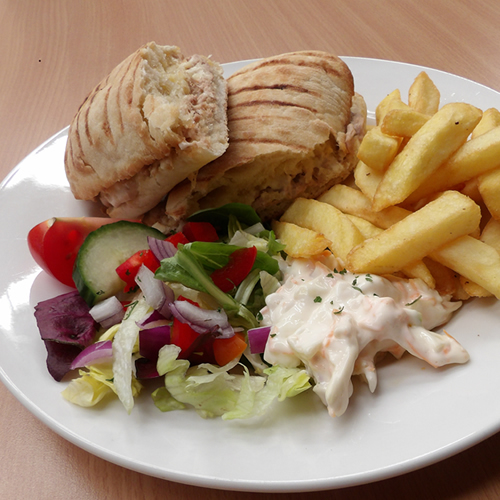 we offer a wide variety of food including our daily specials, which you can see on the blackboard next to the cafe. 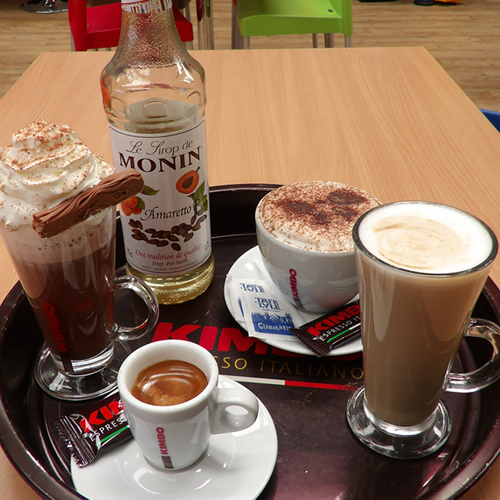 We have a great range of quality coffee, as you’d expect we can create you an Espresso. an Americana, Latte. Mocha or Cappuccino. Our playcentre has a shop which sells a wide collection of cold drinks, bottles and cans. Snacks such as crisps, flapjacks and range of chocolate bars. 8 x chicken nuggets, 8 x onion rings, 10 x cocktail sausages, portion of chips, nachos, 2 x garlic breads, side salad, sour cream, mayo & salad dressing. 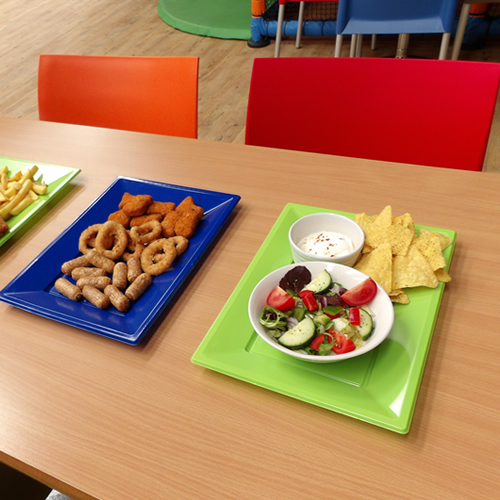 We cater for parties and can provide buffet food, please see you party packages for details.